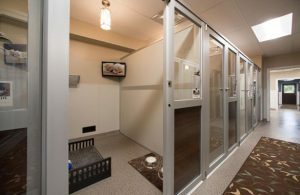 Boarding Kennels are a thing of the past!!! 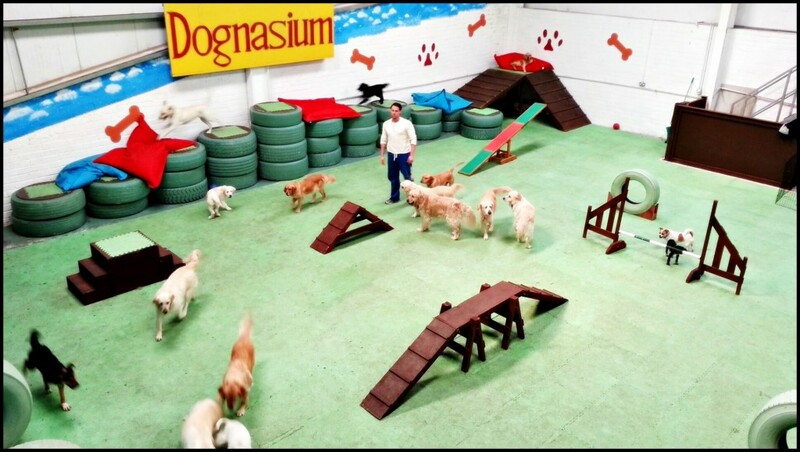 So here at the Dog Ranch we offer a unique alternative to boarding with all day play & socialisation in Dog Day-Care. Our state of the art centre has separate play areas equipped with special rubber flooring for safe play, a fun and interactive Dog-nasium with agility equipment, adventure tunnels, splash pools and more. A day full of learning and socialising while have lots of fun, fully supervised by us at all times making sure your dog is happy and safe while having so much fun. Our Dog Hotel located at our home has underfloor heating for those colder nights and each dog will sleep indoors in style and comfort. A real Home from Home. Every dog will sleep in their own cosy den proving them a stress free relaxed stay. And with only 10 sleeping dens we offer an exclusive stay making sure all our guests get plenty of one on one attention with us. After a fun filled action pack day all our doggie guests enjoy a more relaxed chilled out evening with us, our 8 dogs and all the other doggie guests. Come dark its lights out, time for bed and all our guests sleep soundly after their fun filled day they’ve had. Boarding at The Dog Ranch is one of a kind. 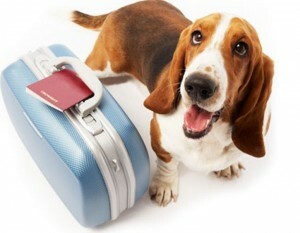 With 24 hour supervision your K9 will get the very best of care. It is important to trust the ones who are looking after your loved ones and we want our clients to have peace of mind when leaving them with us. We keep in touch with owners daily by uploading a Gallery of pictures & video updates through our Facebook page , so you can see how much fun your dog is having.